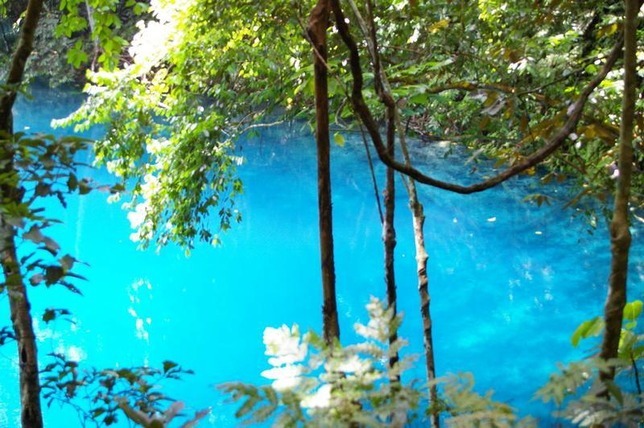 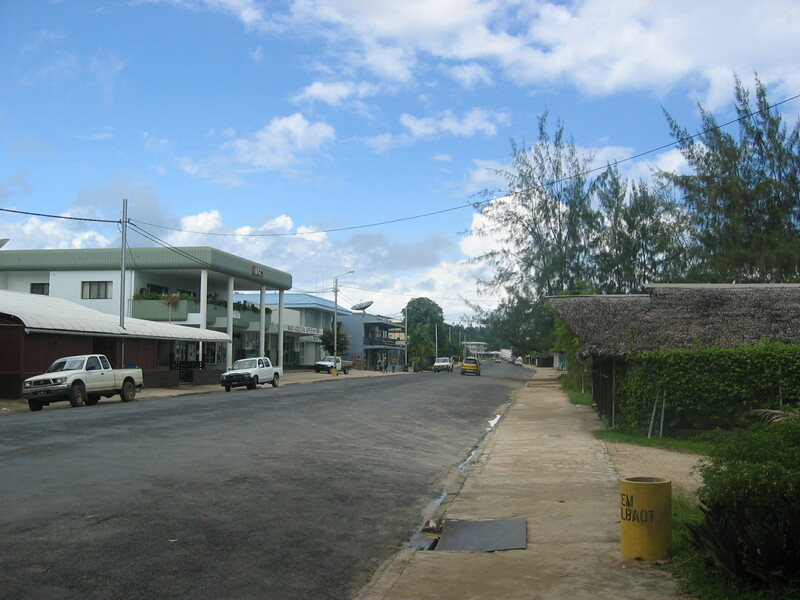 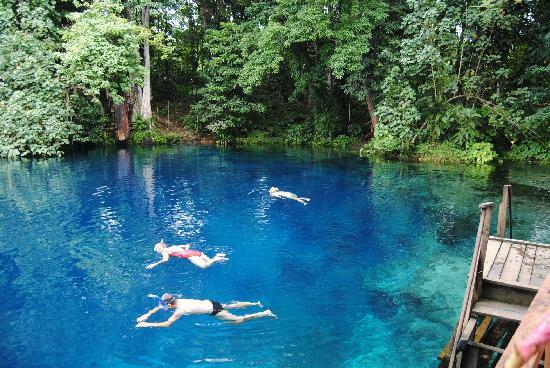 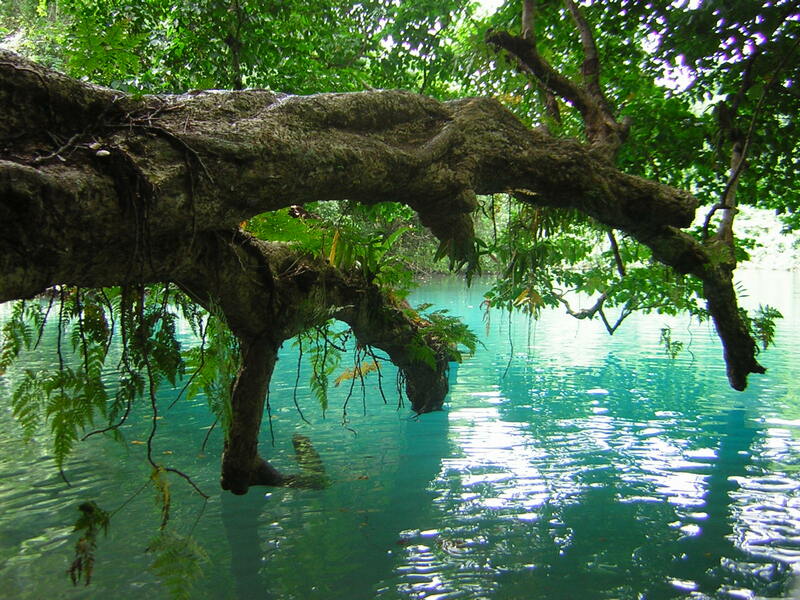 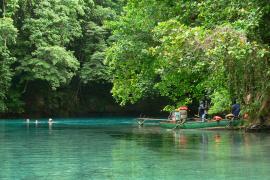 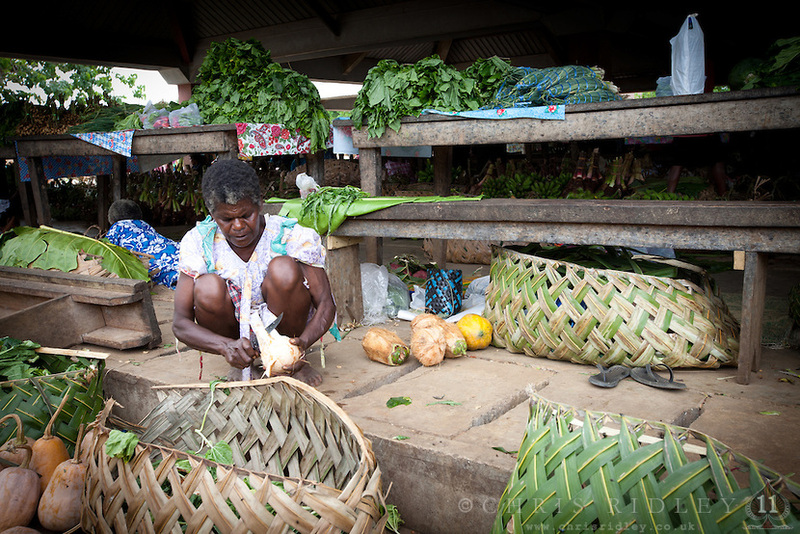 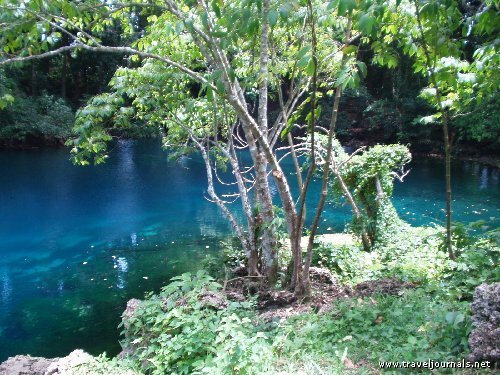 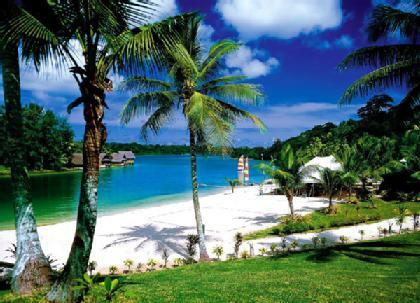 Luganville is city of Vanuatu (Sanma Province). 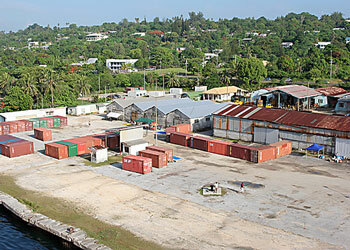 The population of Luganville: 13,397 people. 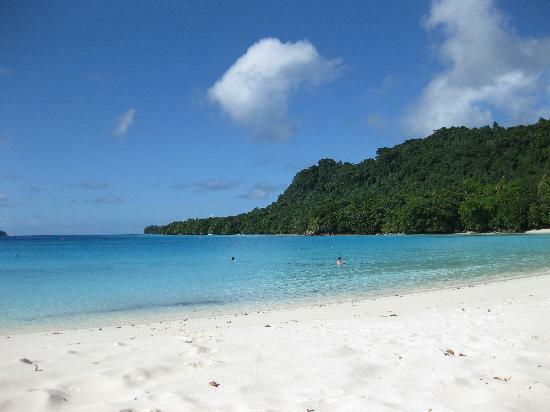 Geographic coordinates of Luganville: -15.53333 x 167.16667.